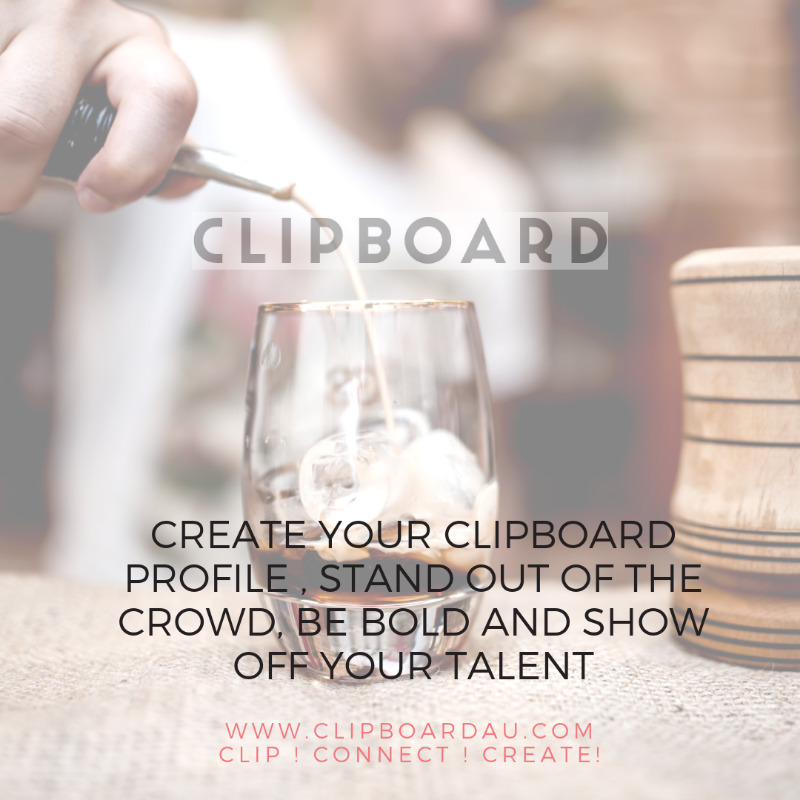 Clipboard is a site specialising in linking individual workers and business in the hospitality industry. Create a dynamic profile with the ability to showcase your talents, passions, and ambition. Build and grow your professional network by connecting with like-minded individuals and businesses. Clipboard which is a revolutionary centralized hospitality hub, with the primary focus on connecting hospitality industry members. Members being the workforce, backpackers, students, businesses, suppliers, and investors.